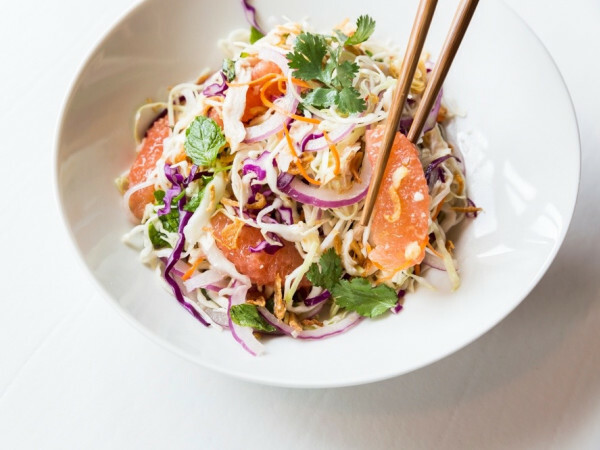 Editor’s note: Houston’s restaurant scene moves pretty fast. In order to prevent CultureMap readers from missing anything, let’s stop to look around at all the latest news to know. 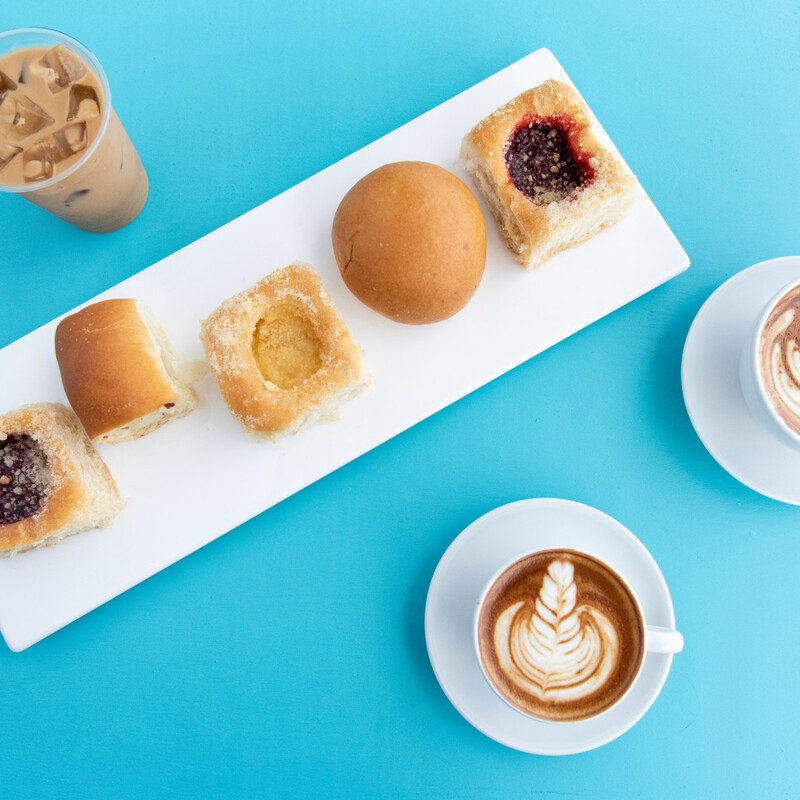 A second location of Greenway Plaza-area favorite Kolache Shoppe is now open in The Heights. 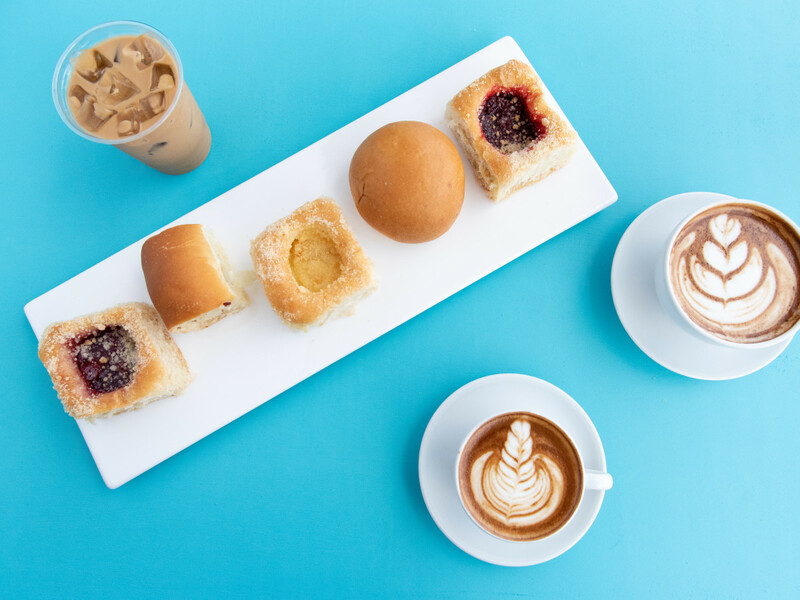 Located at 1031 Heights Blvd., the cafe features 30 flavors of kolaches, both traditional fruit-topped and meat-filled varieties, along with a full range of brewed and espresso coffees from Boomtown Coffee. Best of all, a drive-thru makes ordering extra convenient. Currently, the shop is open from 7 am to 2 pm Tuesday through Sunday (closed Mondays). 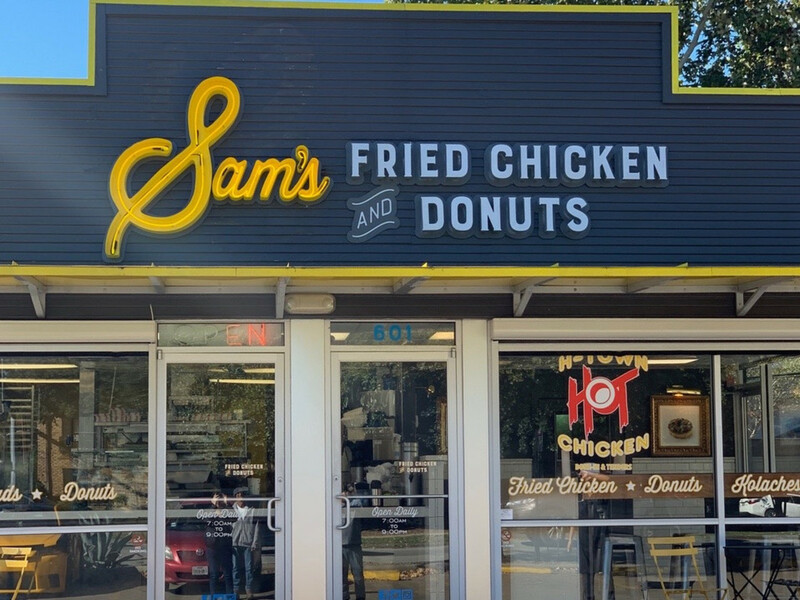 Speaking of the Heights, Lee’s Fried Chicken and Donuts is now Sam’s Fried Chicken and Donuts. 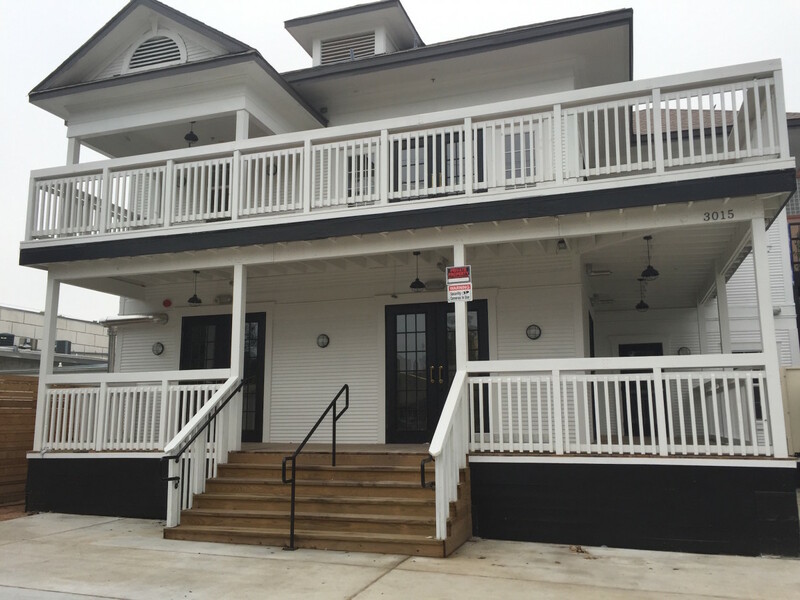 The change reflects the restaurant’s acquisition by Sambrooks Management Company, which purchased the concept along with Star Fish and Pi Pizza from Cherry Pie Hospitality back in September. 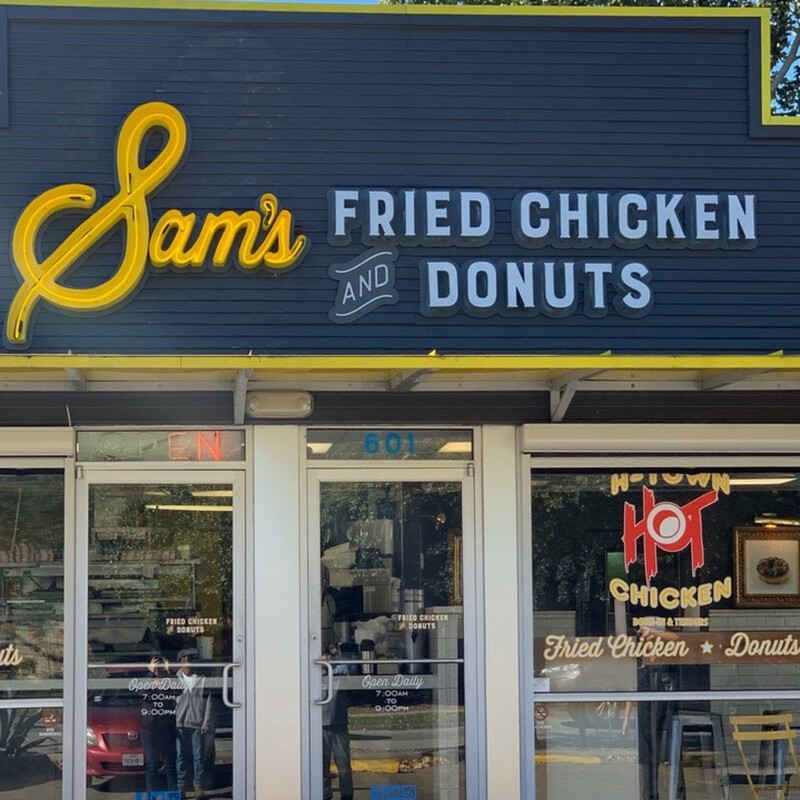 Along with a new name, Sam’s features new menu items from culinary director Lyle Bento, including chicken and waffle wings, collard greens, and the pork cracklins’ Bento served at Southern Goods. The changes at Sam's are only the first manifestation of the Sambrooks takeover. Coming up, Star Fish will close for some mild renovations after which it will reopen with a new name. Diners can get a sneak peek by visiting the restaurant and trying the new menu created by Bento and executive chef J.D. Woodward. The Westchase location of better burger joint BuffBurger has begun a quiet soft opening of its third location (10550 Westheimer Rd.). Named because it serves its burger “in the buff,” i.e., without unnecessary adornments, the better burger concept features 44 Farms beef, scratch-made sauces, and locally sourced products. In addition to its burgers, all three locations now feature a new cocktail menu created by star bartender Laurie Harvey (Triniti, State Fare). Now open in the Galleria area, Pacific Poke brings the popular Hawaiian dish to a new neighborhood. In addition to all the usual combinations of the raw fish salad, the restaurant features hot dishes such as grilled shrimp, blackened honey-ginger salmon, and a Hawaiian burger topped with a slice of grilled pineapple. Located at 5549 Richmond Ave., Pacific Poke is open beginning at 11 am Wednesday through Monday. Is Sterling House closed for good? 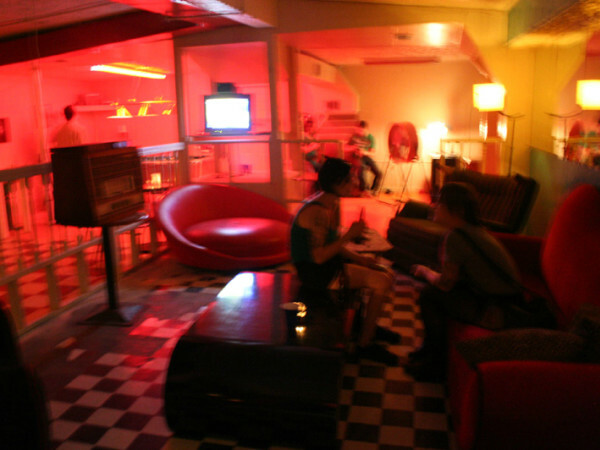 Swamplot reports that the bar has been shuttered since early December. General manager Tate Drennen tells PaperCity the bar will reopen next month, but the odds of that actually happening seem slim. If it were going to reopen, why would real estate website LoopNet list the property as available for sale or lease? Popular Mediterranean restaurant Island Grill will open its fifth Houston-area location in the CityPlace mixed-use development that’s part of Springwoods Village. When it opens in mid-2019, Island Grill will occupy an approximately 3,600-square-foot space in CityPlace 2. The fast casual restaurant is known for serving a wide array of dishes that includes both classic American fare and dishes created with a nod towards owners Maria and Faysal Haddad’s native Syria. B.B. 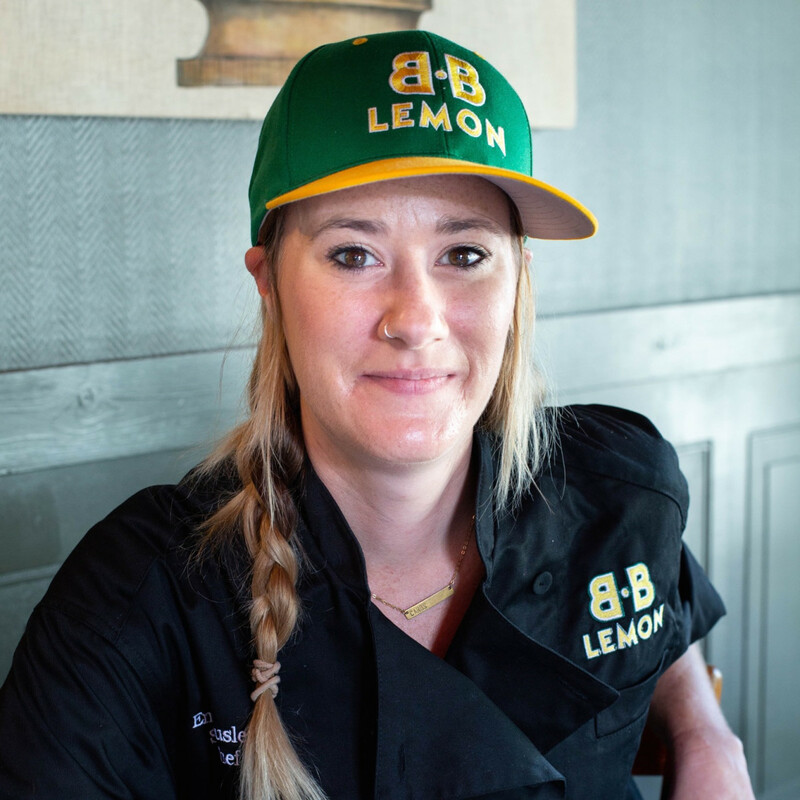 Lemon has a new executive chef. 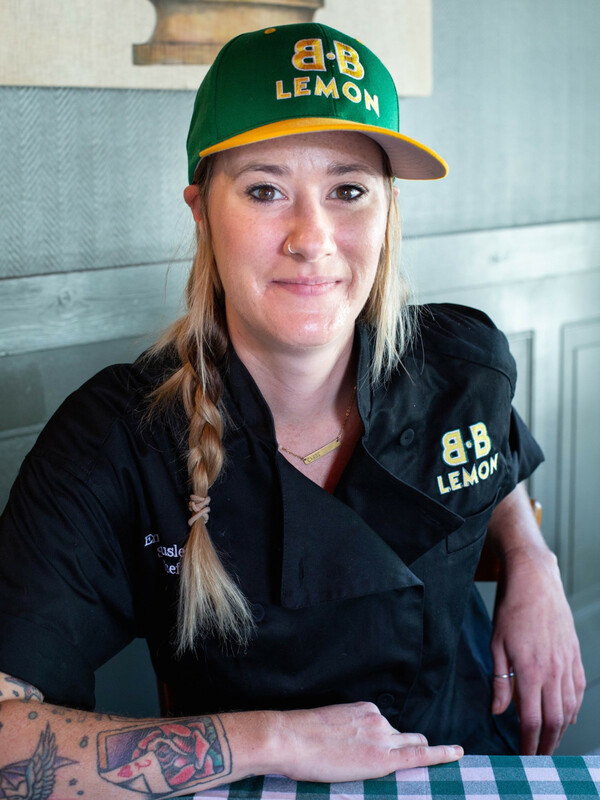 Emily Trusler replaces original executive chef Eric Johnson, who has parted ways with Berg Hospitality. 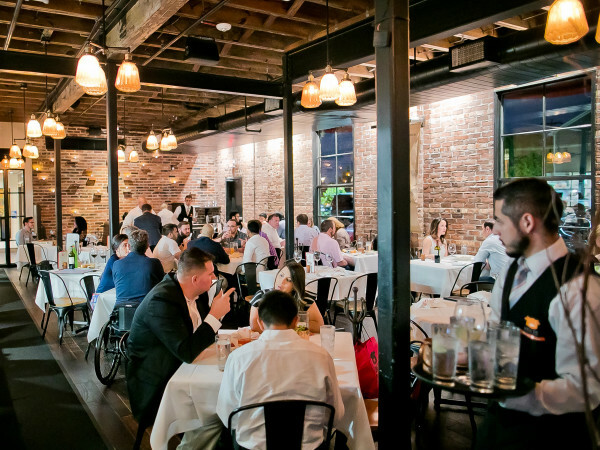 Trusler brings lots of experience to the role, including time as executive sous chef at Fleming’s Steakhouse and chef de cuisine at Emmaline. 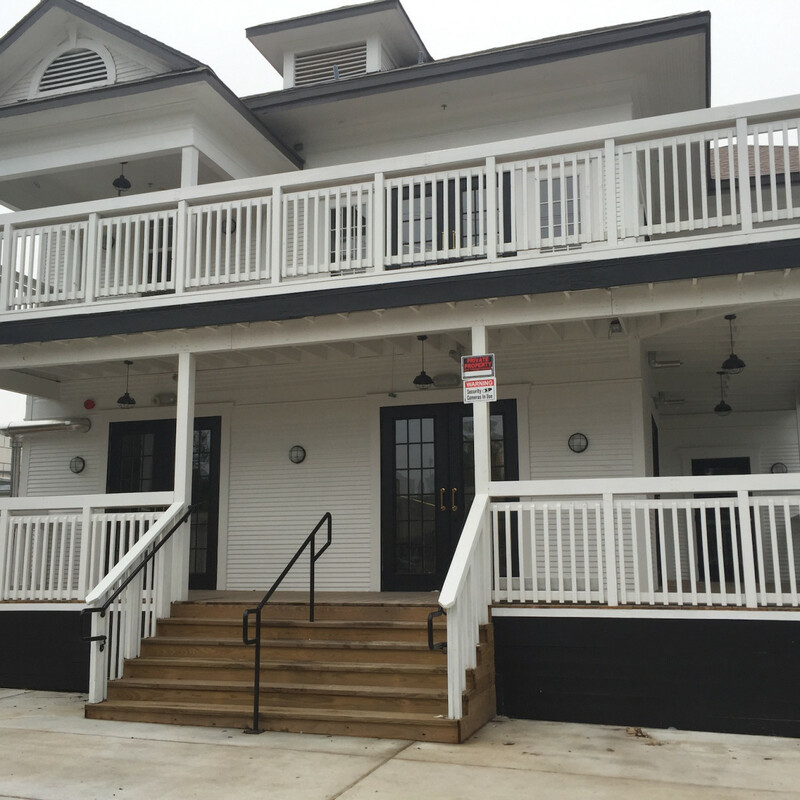 Open since November, the casual restaurant and patio bar has become known for its straightforward cheeseburger, blue crab beignets, and fish and chips. 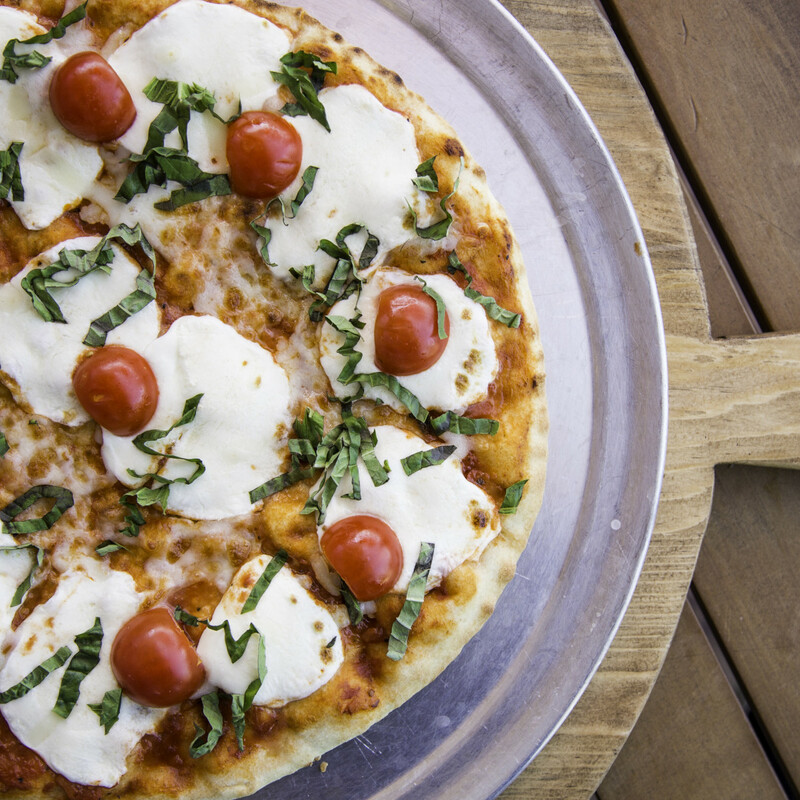 Cane Rosso now has a gluten-friendly dough option. Made with gluten-free flour and prepared on separate sheets to avoid cross-contamination, the new pizza is topped with hot soppressata, bacon marmalade, and hot honey. 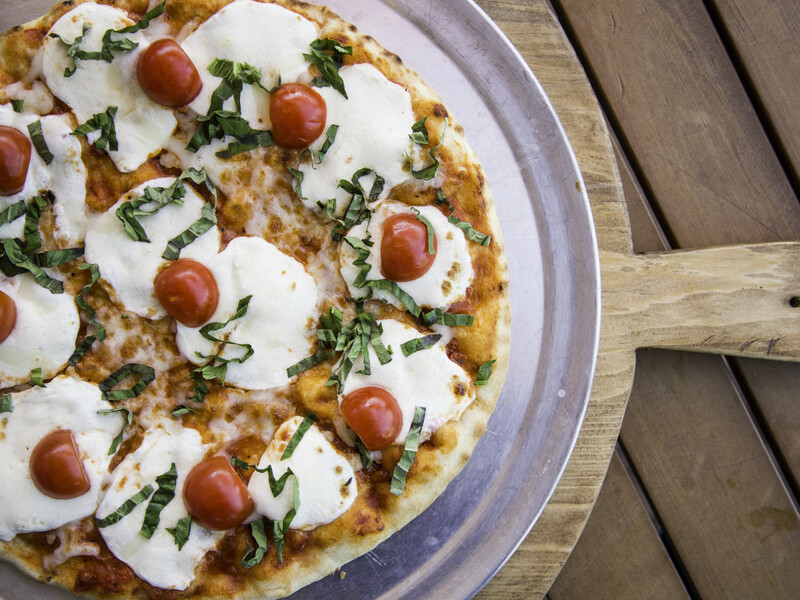 While the pizzeria probably has too much regular flour around for the pizza to be a viable option for those with a serious allergy, it is available for people with a more mild gluten sensitivity or who are just looking to cut out the protein as part of a diet.